Enzymaster proudly annouces that today one half of this year’s Nobel Prize in Chemistry has been awarded to Frances H. Arnold, California Institute of Technology, Pasadena, USA. 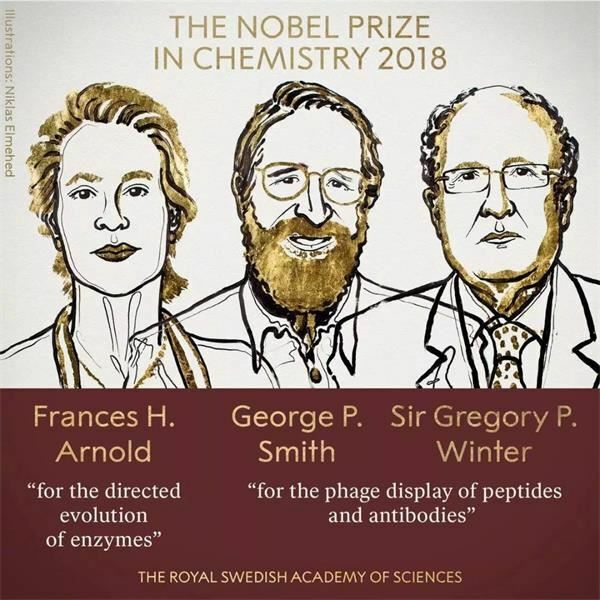 This year’s Nobel Laureates in Chemistry have been inspired by the power of nature's evolution and used the same principles – genetic change and selection – to develop proteins that solve mankind’s chemical problems. In 1993, Prof Arnnold conducted the first directed evolution of enzymes. Since then, she has refined the methods that are now routinely used to develop new catalysts. The uses of Frances Arnold’s enzymes include more environmentally friendly manufacturing of chemical substances. The tools of DNA technology have been further refined since the early 1990s, and the methods used in directed evolution have multiplied. Frances Arnold has been at the leading edge of these developments; the enzymes now produced in her laboratory can catalyse chemistry that does not even exist in nature, producing entirely new materials. Her tailored enzymes have also become important tools in the manufacture of various substances, such as pharmaceuticals. Chemical reactions are sped up, produce fewer by-products and, in some cases, it has been possible to exclude the heavy metals required by traditional chemistry, thus considerably reducing environmental impact. Frances H. Arnold, born 1956 in Pittsburgh, USA, received her Ph.D. in 1985 from the University of California, Berkeley, USA. We congratulate Professor Arnold for this great award! 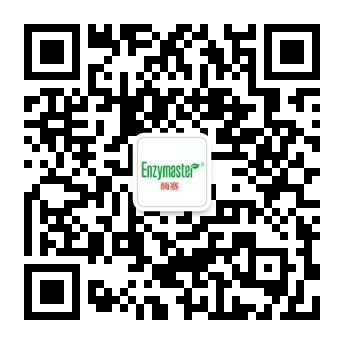 In this circumstance we are proud to mention that Enzymaster's core technology is based on Frances Arnold's and Pim Stemmer's achievements in the field of enzyme evolution, and we are happy to be among a few companies that have commercialized the application of directed evolution for industry.